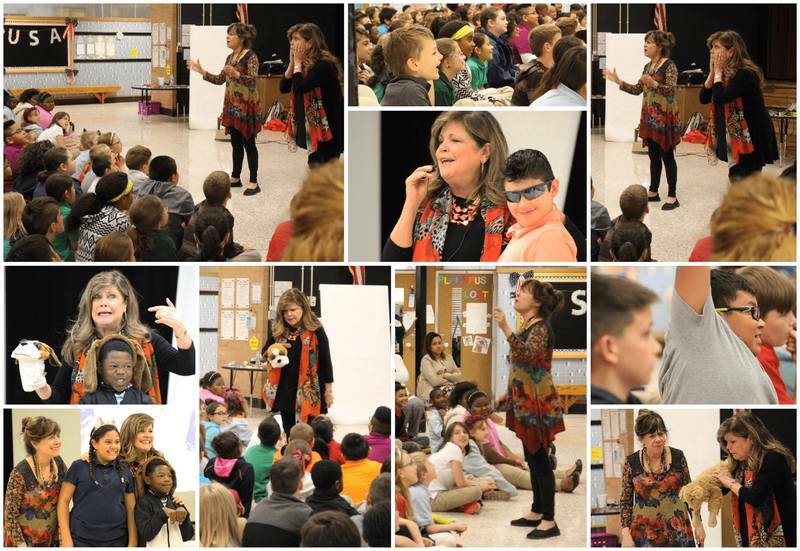 Sullivan Village & Crosby Park students and staff welcomed renowned children's book authors/illustrators Janet Stevens and Susan Stevens Crummel earlier this month for a special hands on assembly! The Crummel sisters explained their creative processes to include brainstorming and collaboration. They also interacted with the students by acting out sections of their books and illustrating with them. Keep an eye for LPS-TV's interview and coverage of this wonderful experience.